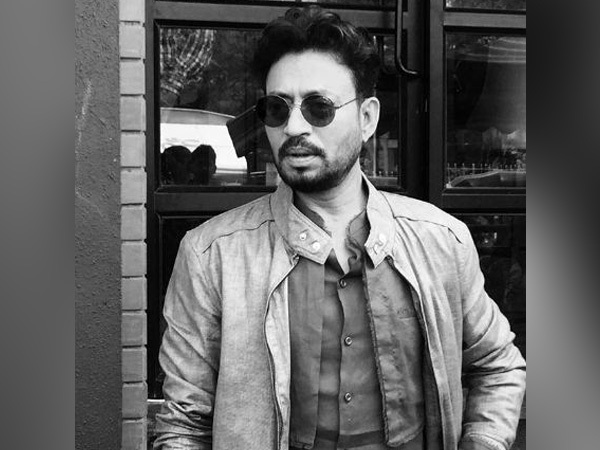 New Delhi (India), Apr 8 (ANI): Bollywood actor Irrfan Khan is back to entertain his fans with the upcoming film ‘Angrezi Medium’. “GMB serving since 1900s It’s going to be fun to tell another story #AngreziMedium. 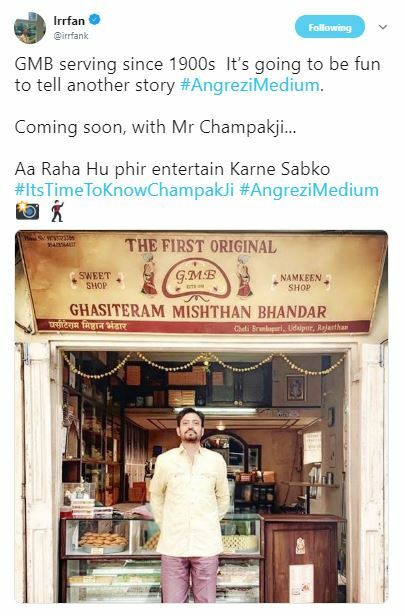 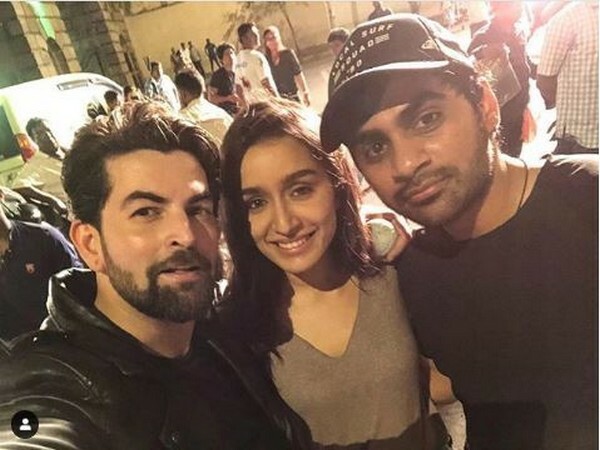 Coming soon, with Mr Champakji... Aa Raha Hu fir entertainment Karne Sabko #ItsTimeToKnowChampakJi #AngreziMedium,” he wrote along with the picture.